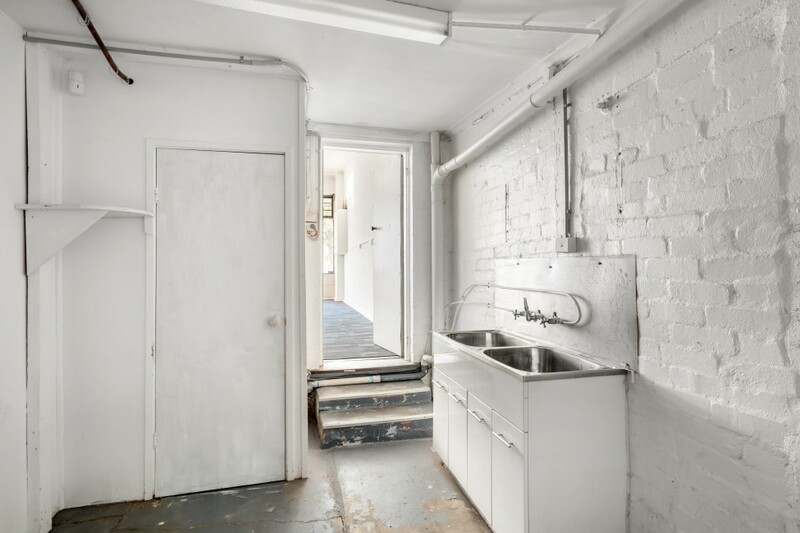 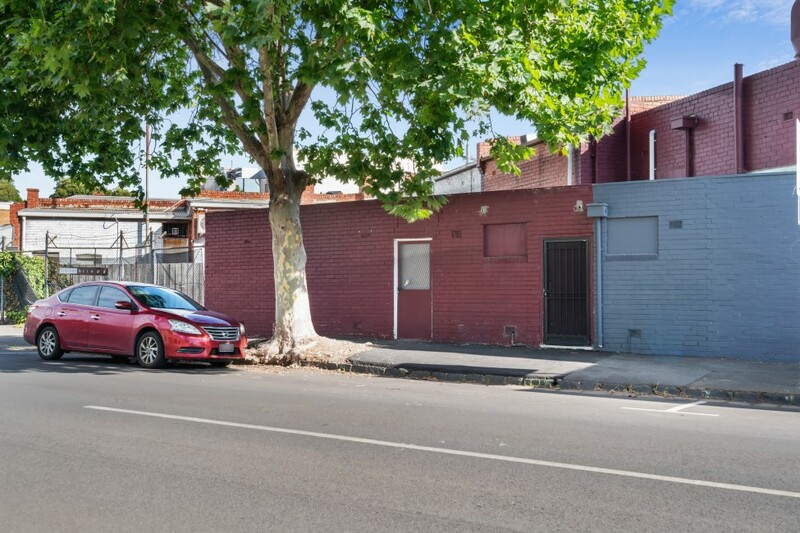 Fitzroys is pleased to offer 389 Camberwell Road, Camberwell for sale by public Auction. 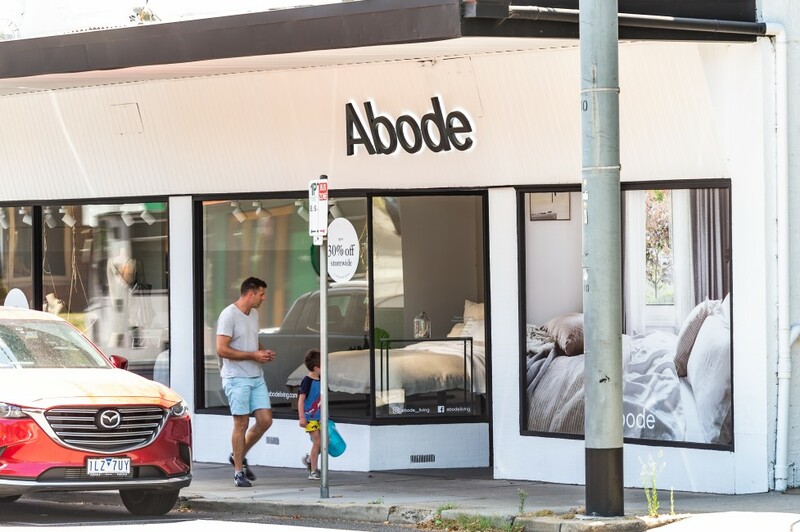 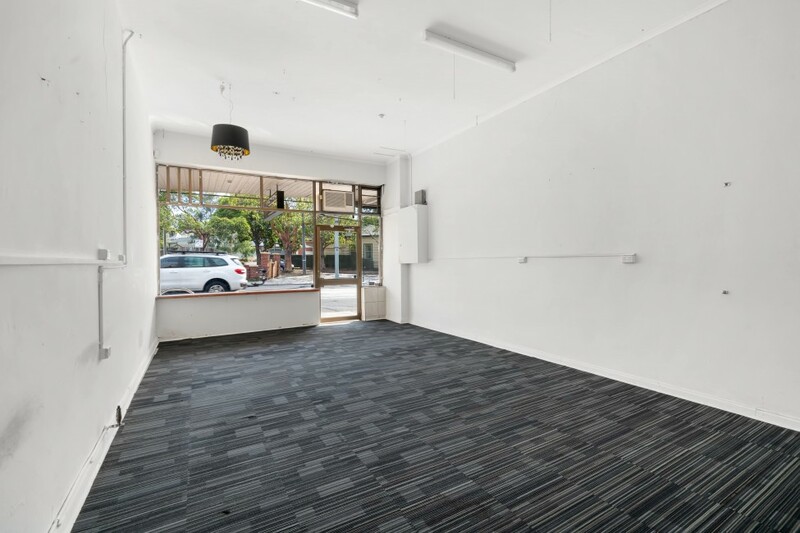 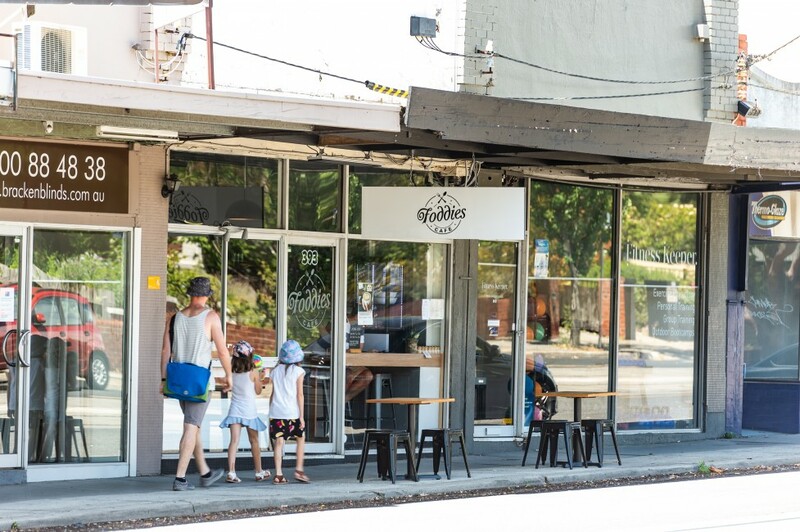 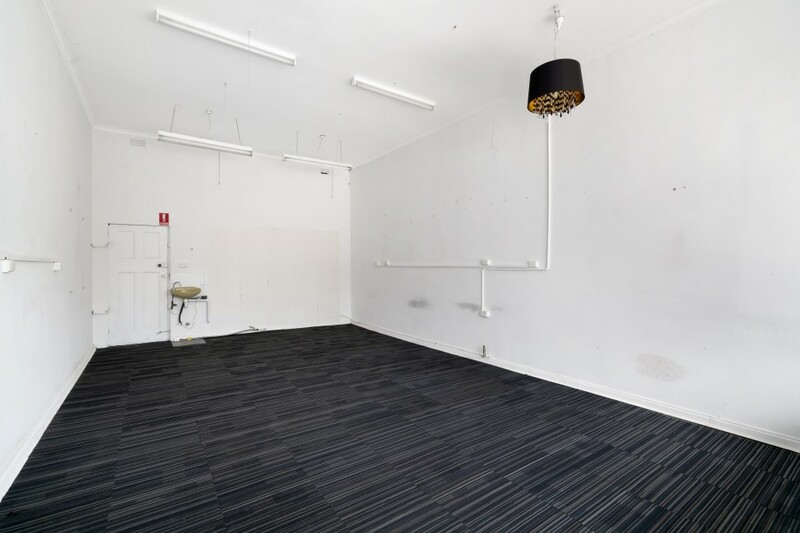 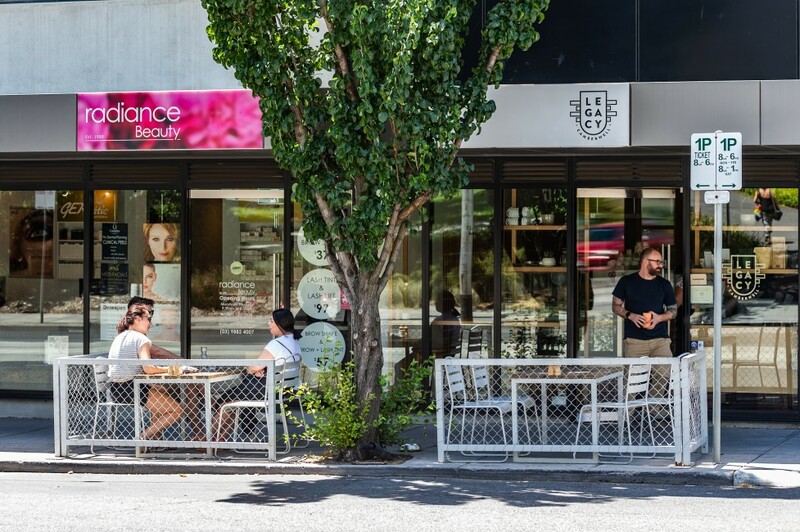 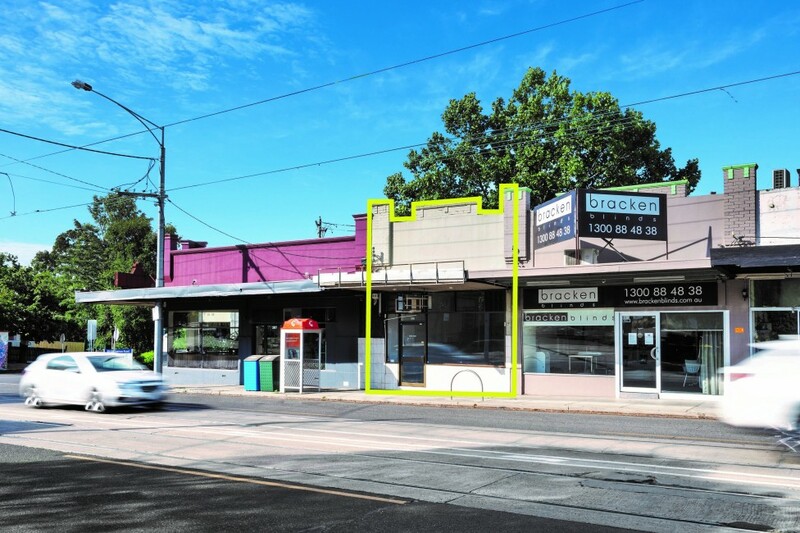 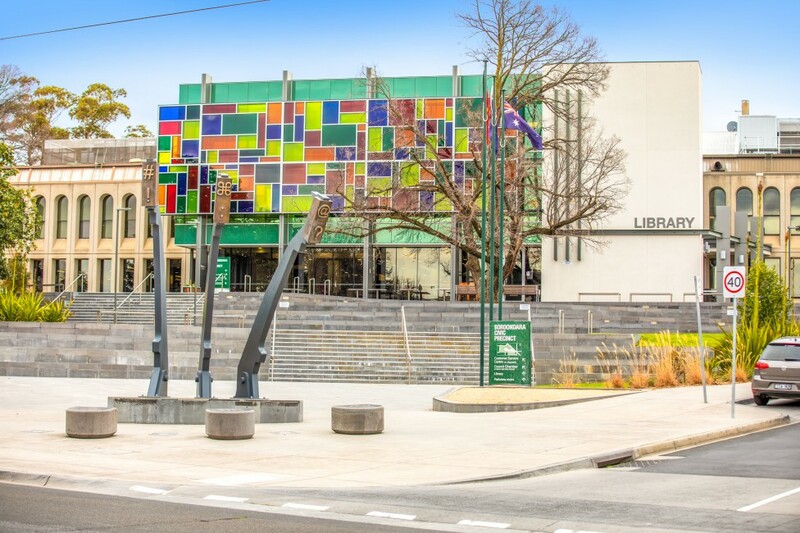 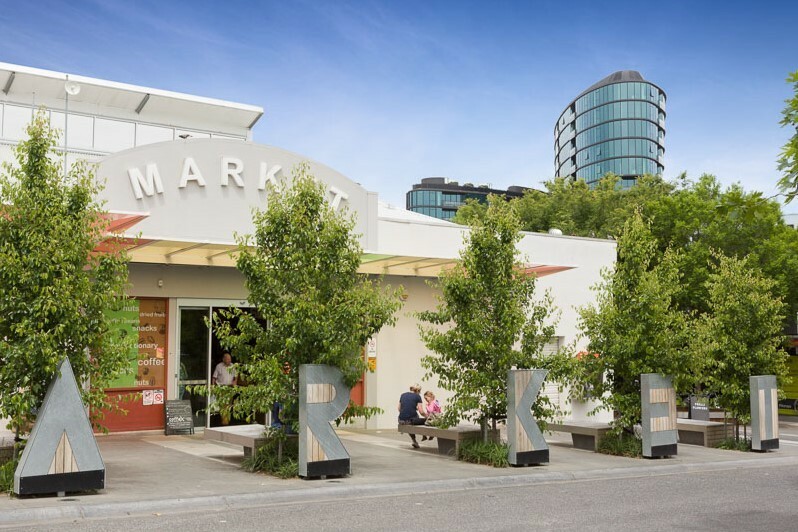 This affordable retail freehold opportunity is situated within Camberwell’s retail, lifestyle and commercial precinct with key drivers nearby including Camberwell Town Hall, Legacy Café, Abode Living, Foddies Café & Beacon Lighting. 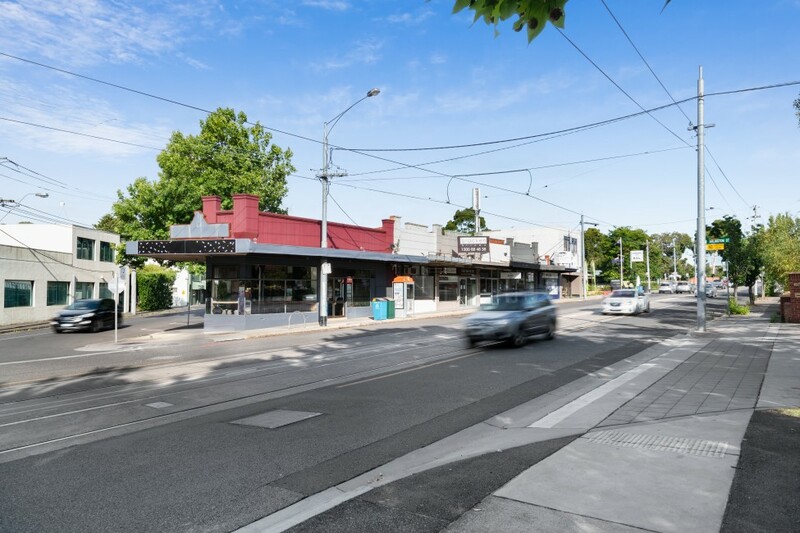 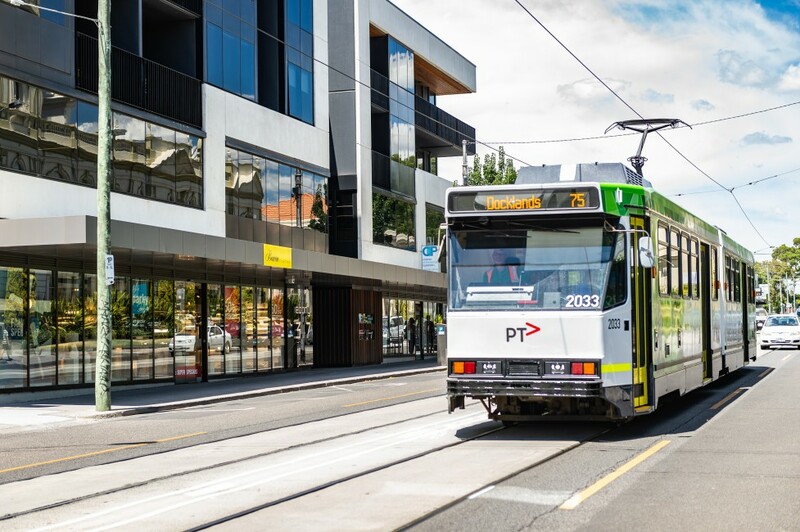 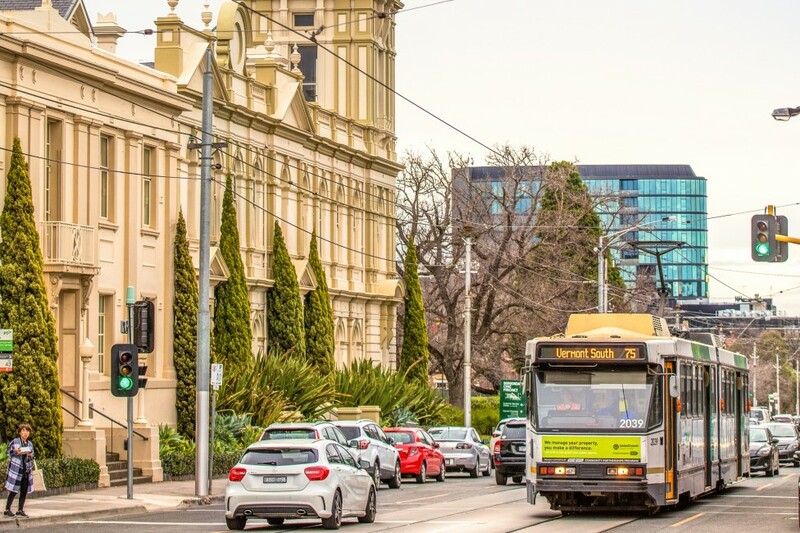 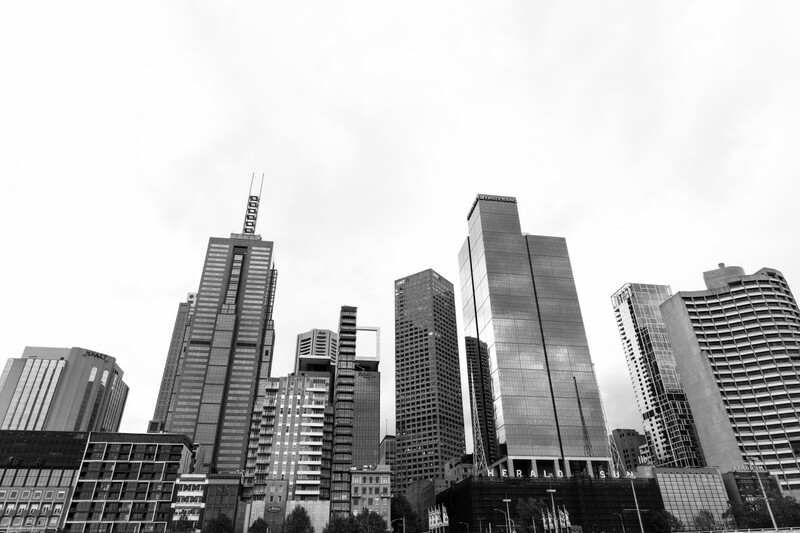 The property is also well serviced by nearby public transport including the 72 Tram & 612 Chadstone/Box Hill Bus stops within walking distance. 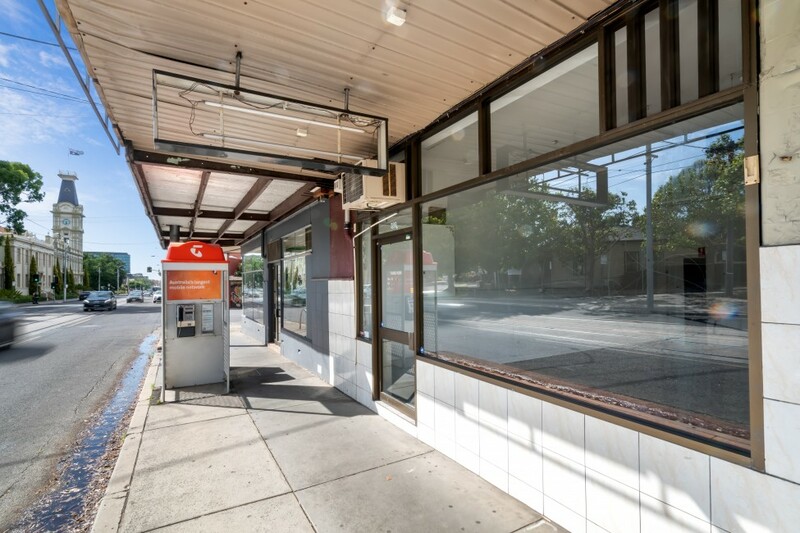 Commercial 1 Zone land of 69m2 approx.